20 минуты of "Asking for It"
LadyTigerLily takes on a blogger who makes the claim that girls who dress sexily invite negative attention. Sexism shall turn Ты into a sandwhich! 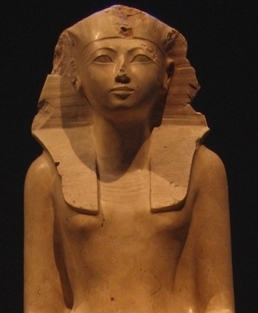 Who was the first female Pharaoh of Egypt? Feminism F.A.Q.s: Do Feminists Have to Be Pro-Choice?